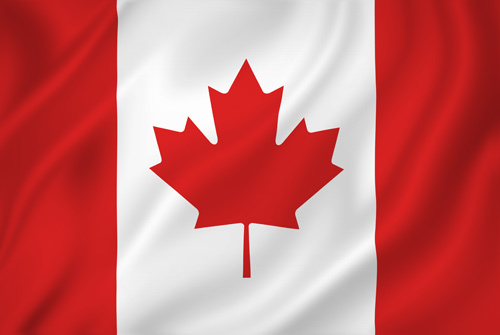 Crown Reef Beach Resort and Waterpark invites our Northern Friends to stay with us for 7 nights or longer and receive up to a 50% Discount for the Canadian-American Days Festival and for the spring months! This is an ADDITIONAL 25% off our deepest rates, to help you receive more value from the Canadian Dollar! *Must be Canadian citizen with valid Canadian identification. Rate will automatically be changed to current “Best Available Rate” code should there be lack of valid identification at check-in. Sorry we cannot accept Canadian funds. Major credit cards are accepted.